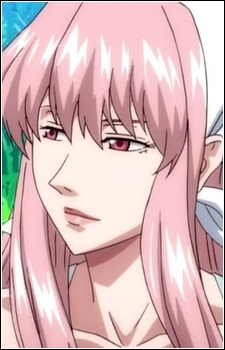 Height: 168 cm Weight: 58 kg Zodiac: Scorpio Blood type: AB Maria is a pink haired woman who runs a nearby farm where all the Arakawa residents get their dairy and produce from. Whilst having a beautiful appearance, she casually passes out incredibly harsh insults to other people and is a sadist. She met Sister during the last war that they had and she was an opposing spy that tried to get information from him.